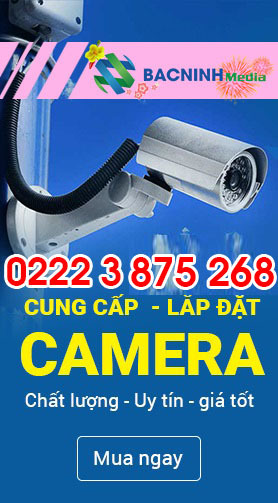 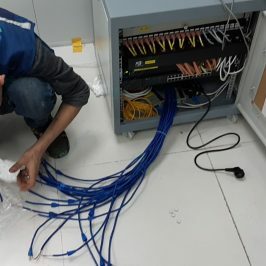 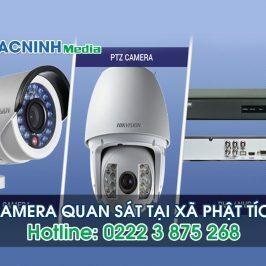 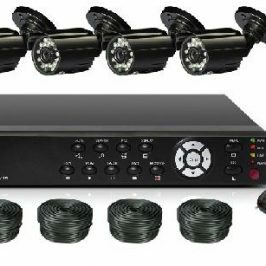 First of all, Bac Ninh Media Security Co., Ltd sincerely thank you for trusting and using our products and services during the past time. 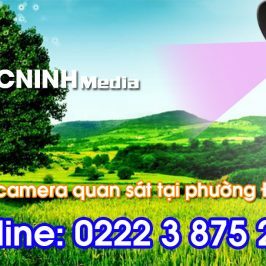 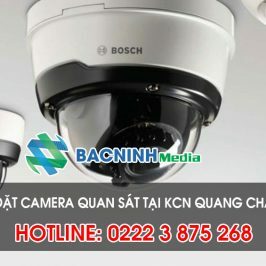 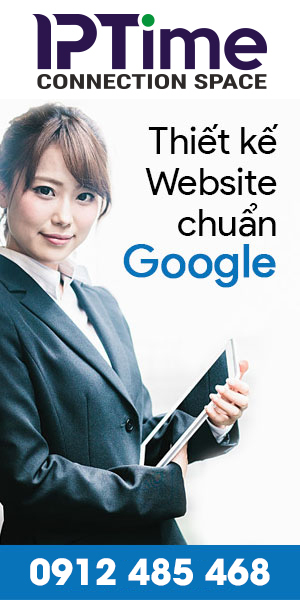 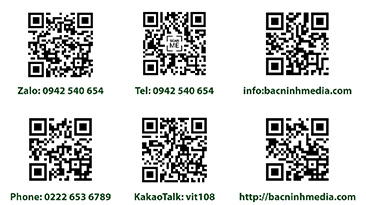 Bac Ninh Media will start working on June 27, During the holiday, if any problems need urgent help please contact us according to information. 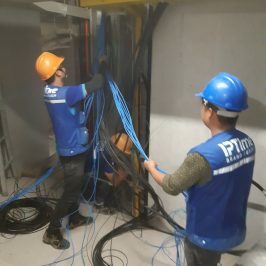 We wish you a pleasant, happy and safe work!